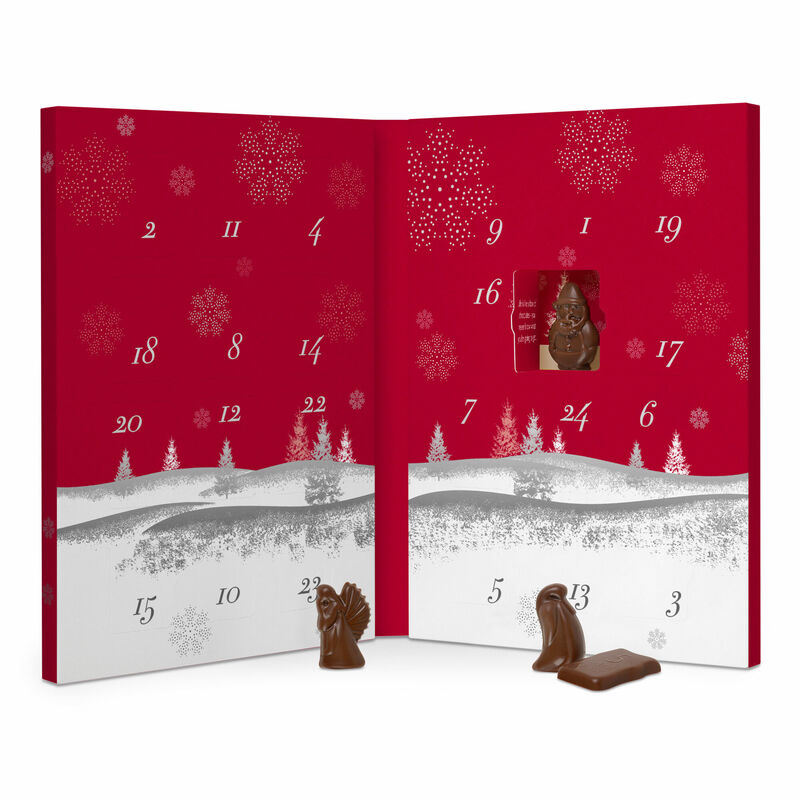 It’s almost December which means you have a few more days to buy those Advent Calendars you have been planning to get for the past 12 months! Every year I get so overwhelmed by the Calendars available and am always in awe of what ideas brands and stores come up with! I’ll be honest- Jonas always gets a chocolate Lindt Calendar which is already happily sitting in our living room, however as there are so many different ones on the market (edible and non-edible), I thought I’d share them with all of you in case you are still on the look out and want to get one this week for your friends, family or even yourselves!